We create premium indoor trampoline parks and one-of-a-kind boutique entertainment centers across the globe. Our team of experts have designed, manufactured, and installed more than 200 trampoline parks worldwide. Our selection of fully customizable attractions allows our clients to incorporate unique elements into their entertainment center. The latest innovation available is the Neon Ninja. 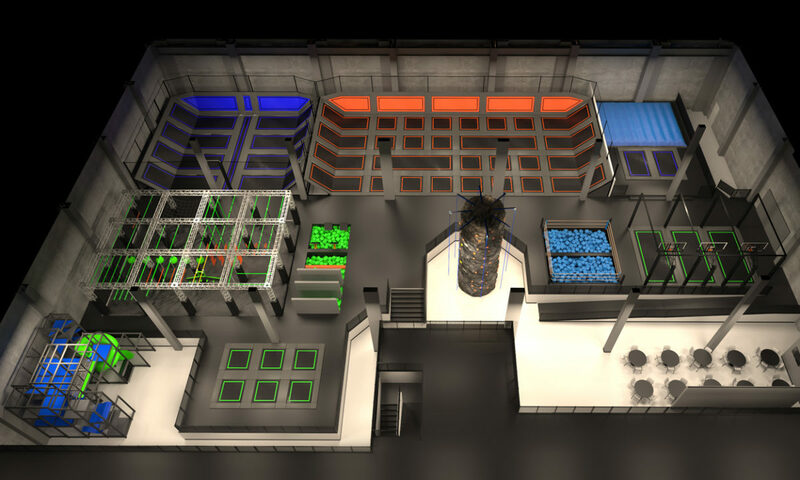 A ninja course that features the world's first black light reactive truss system. Our in-house design team can bring your vision to life with 3D renderings and a 360-degree virtual reality rendering of the venues interior. We work closely with your architect to provide you with a high-quality digital rendering of your park that allows you to visualize the final product before you break ground. Active8 is the first integrated point of sale software and service system built from the ground up for the active entertainment industry. This comprehensive system provides you with the tools required to run your entertainment center in an easy to use platform that your employees and customers will love. Founded in 1978, Best American has extensive industry experience and a team of professionals that take pride in providing a product and service second to none. We know our success is dependent on the quality of our services, our products, our creativity, and our commitment to our clients. Best American Trampoline Parks is an industry leader with over 200 parks designed, equipped, and operating worldwide. We offer turn-key services including customized trampoline park designs, manufacturing, and a state-of-the-art point of sale software system. Founded in 1978, we have worked diligently to earn and maintain a reputation as a premier manufacturer and designer of trampoline parks. Our personalized approach coupled with more than 40 years of industry experience, and our in-house engineering, design, and marketing teams has granted us the opportunity to build lasting relationships with independent clients and franchise groups including Rockin’ Jump Trampoline Parks, House of Air Adrenaline and Trampoline Parks, and AirTime Trampoline & Game Parks. Our president and CEO, Phillip Howell, is a founding member of the International Association of Trampoline Parks (IATP) who proudly served on the IATP board of directors from 2012-2016. 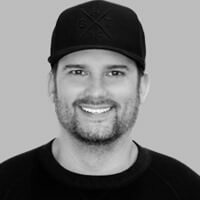 Phillip is also actively involved with the ASTM (American Society for Testing and Materials), where he applies his industry experience to aid in the development of safety standards for trampoline parks on a global scale. 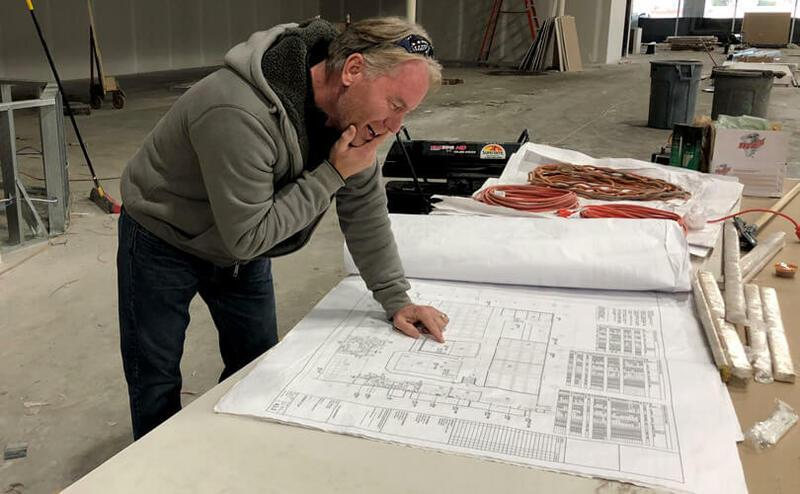 Our core team of professionals work directly with each client to ensure that every trampoline park we design, and manufacture exceeds all expectations. Best American provides a limited lifetime warranty on all trampoline frame structures. 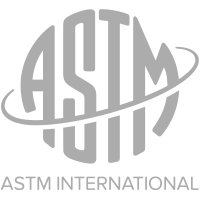 Every project follows strict safety guidelines in co-ordinance with the ASTM standard. The Best American design team brings your vision to life with 3D designs of your unique facility. We provide professional installation managers for every project and complete our installs in seven days or less.